Are you a Liverpool residence with electrical issues? When you need electrical repairs, contact a knowledgeable professional electrician in Liverpool, Paul’s Electrical. For over 18 years, we have been providing quality electrical services to the residents of Liverpool and the surrounding areas. With a local office, we are well placed to provide an excellent and convenient service. 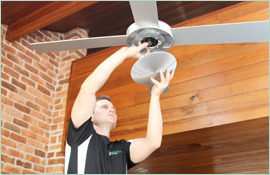 Our knowledgeable professional electricians will show up on time, and arrive fully prepared to do the job at hand. We have completely stocked professional work vans that have all the tools we need to assess and repair your electrical issues. 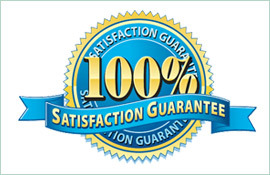 Not only do we have stellar work ethics, but our accredited Liverpool electricians are certified to do an outstanding job. As a proud member of the community, we provide a wide variety of top quality electrical services for your home, business, and rental property. 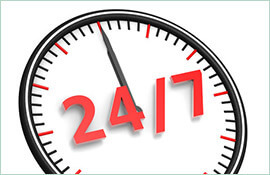 We also provide emergency services and are available to assist you 24 hours per day and seven days per week. As the area’s top residential electrical specialists, we offer a host of repair and installation services to include power points, hot water, switchboards, smoke alarms, surge protection, just to name a few. 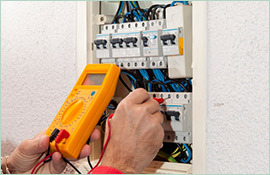 We can tackle any size job you have and complete electrical repairs the first time. Our high work ethic, quality and experience set us apart from the competition. Give us a call today on 0409 337 439 and we will be happy to schedule an appointment and answer any questions you may have. Don’t be left in the dark – give us a call for all of your electrical service needs.